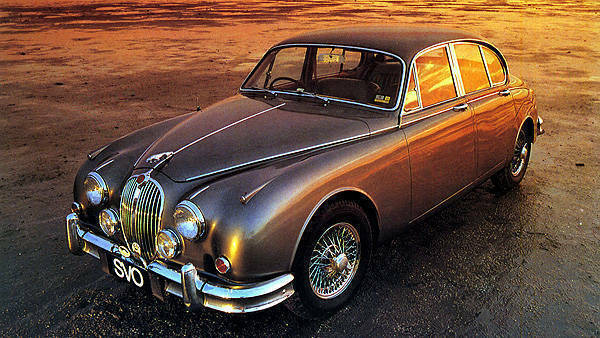 Jaguar Cars design director Ian Callum is a proud owner of a Jaguar Mark II. But with the help of Classic Motor Cars (CMC), Callum is making it even more special by modifying one to his specification. 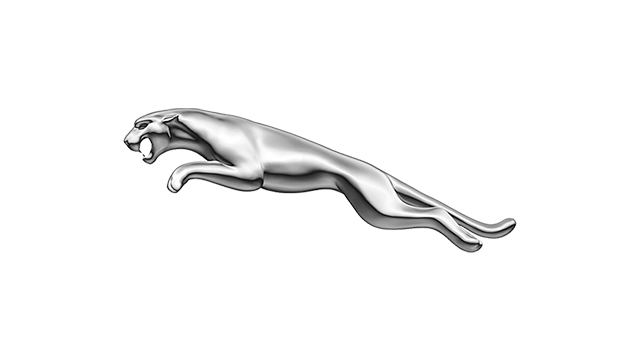 "This is the first classic Jaguar I have ever owned," said Callum. "I have greatly admired the Jaguar MkII since I was a boy. Now I have the chance to 'build' one to my exact design specification." The design specification reportedly involves some fundamental engineering changes, and executing it at CMC is a team handpicked by Callum. "To me, the Mark II is one of the best-looking sedans ever created, but as a designer, naturally, I want to change a number of details," Callum added. "For that reason, the car that CMC has chosen as donor car will be modified in many areas--both aesthetically and technically." Though Callum didn't give any specific details about what he'd change in the car, he did say that he wanted to simplify many of the car's exterior elements and that the interior would "go through a number of subtle changes as well." According to CMC, the rebuild of Callum's Mark II is already under way and that regular updates will be posted on its website (www.classic-motor-cars.co.uk).